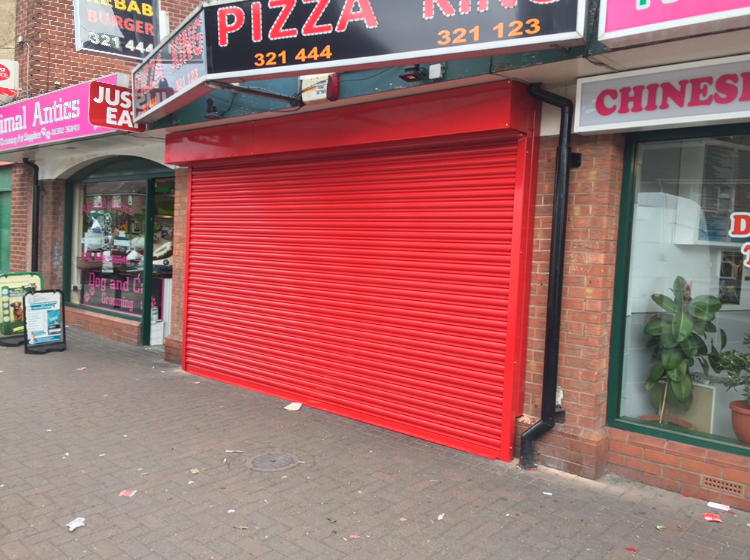 ​GG Emergency Door Specialists are your local experts for all things Roller Shutters, we deal with Roller Door Repairs, Maintenance and Installation in Nottingham and surrounding areas. 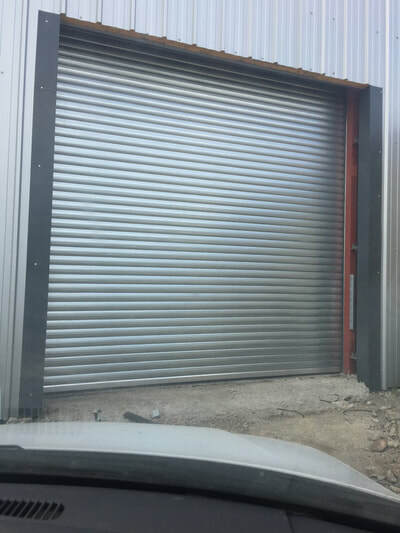 Each of our roller shutters and doors are constructed from the very best quality materials including high grade aluminium and steel for maximum strength and durability. 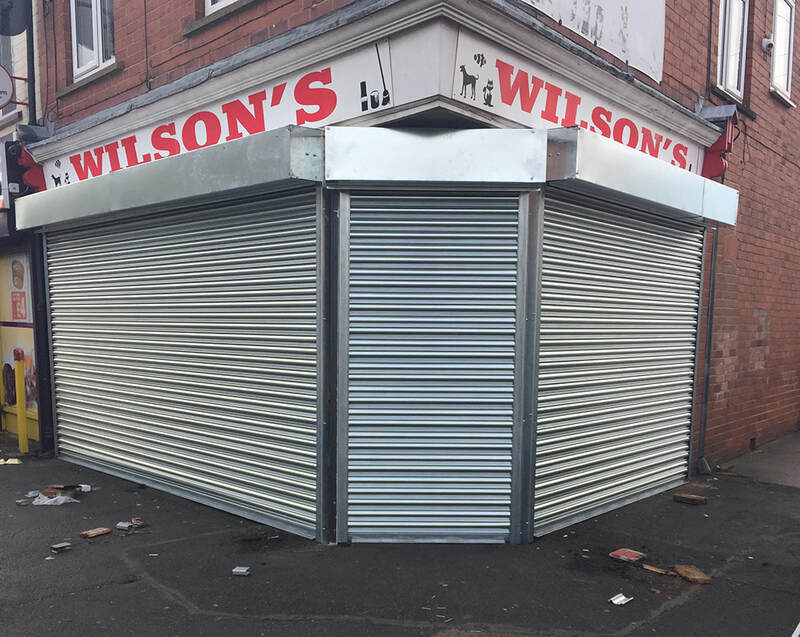 Our team of roller shutter engineers and installers have many years of experience in the installation and repair of all types of roller shutters. Our objective always is to make sure your doors and shutters are correctly installed and most importantly are extremely secure. 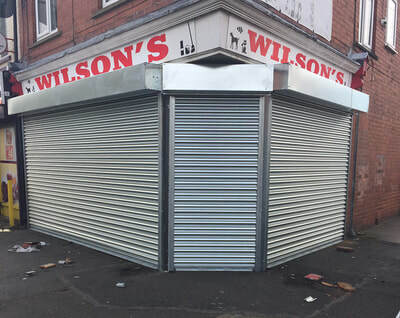 We supply our Nottingham clients with an array of different styles of security shutters for all manner of situations. 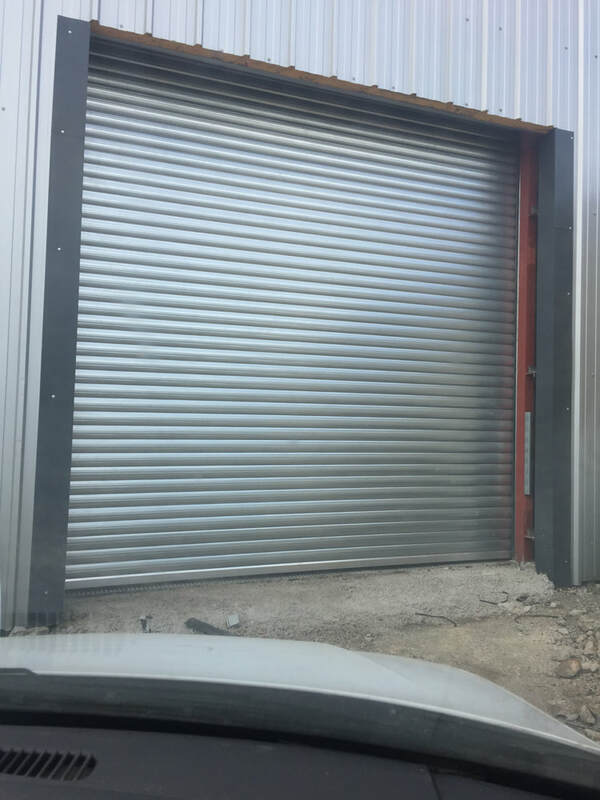 GG Emergency Roller Shutters can be used for window and door security providing you with the peace of mind you deserve for your industrial, commercial or retail premises. 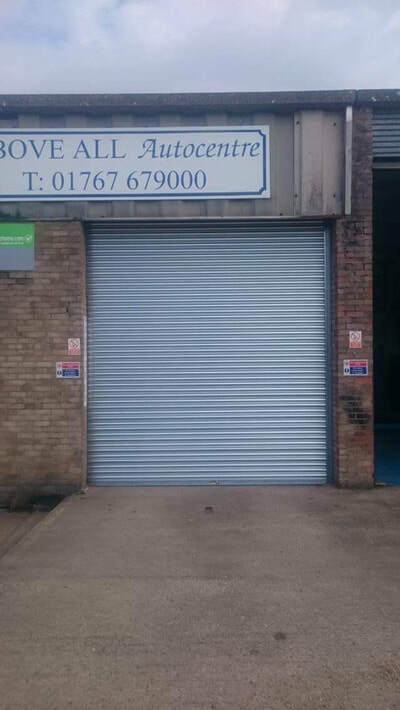 ​At GG Emergency Door Specialists we have years of experience repairing industrial doors and roller Shutters in Nottingham. 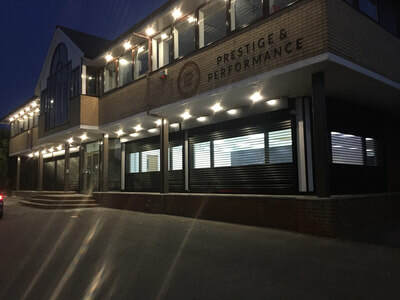 We serve a number of large Business as well as small business, securing their premises and making safe after any incident. 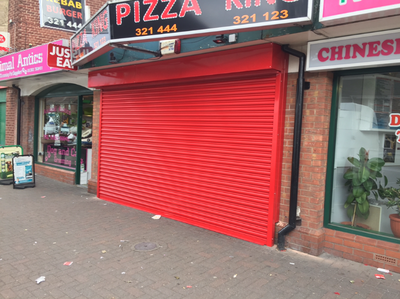 If your roller shutter isn't working properly or it's damaged beyond repair.. Don't worry, GG Emergency Door Specialists have an experienced team of local Nottingham Roller Shutter engineers on hand to install you a brand new roller shutter door. Fortifying your premises.